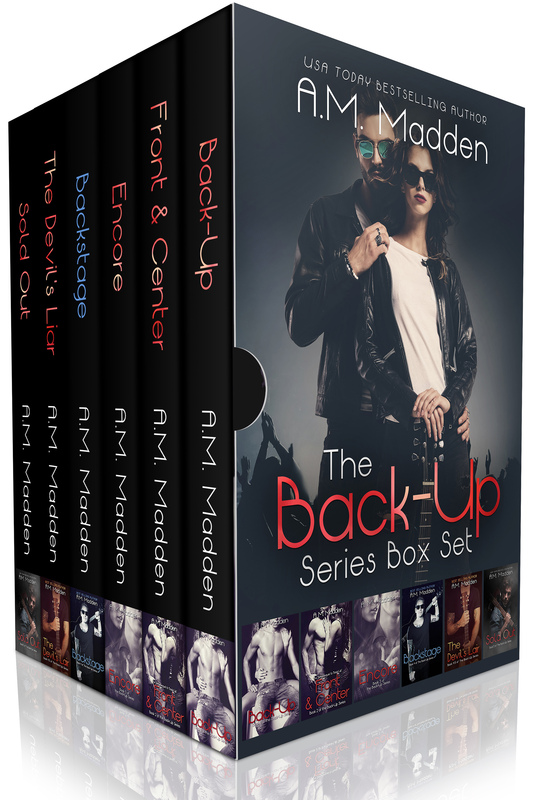 The Back-Up Series is a bestselling rock star saga that should be read in order: Back-Up, Front & Center, Encore, Backstage, The Devil's Lair, Backstage Pass, & Sold Out. There are twists and turns that you'll never see coming. Grab some tissues because you're going to need them. Haven't met Jack Lair yet? 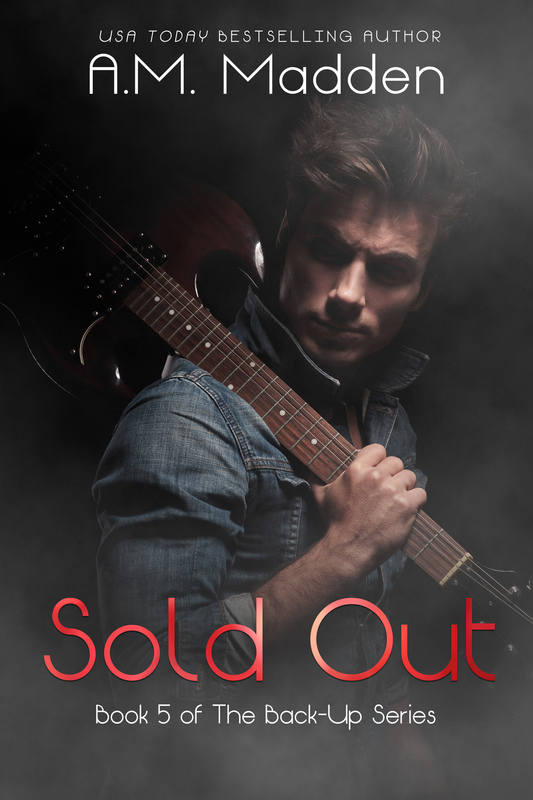 Back-Up, Front & Center, Encore, Backstage, Devil's Lair, Backstage Pass, and my new release Sold Out. 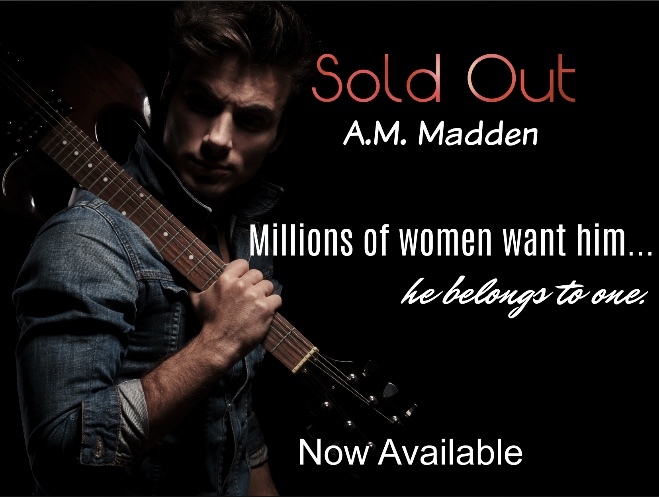 This $4.99 price is for a very limited time. (Reg. price - $9.99). 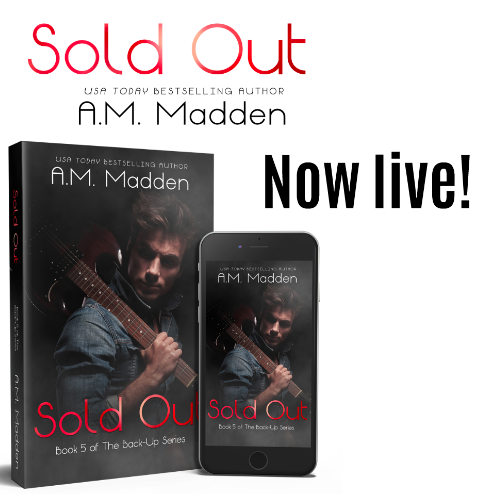 Sign up for A.M. Madden's newsletter to receive news on sales, new releases, and cover reveals.